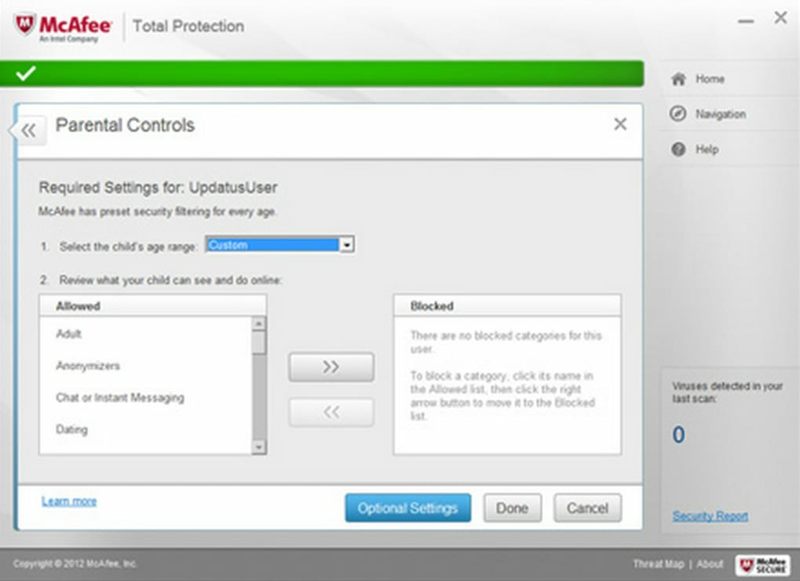 McAfee Total Protection helps to block malware and malicious downloads, and it scans your computer or mobile device to search out viruses and malware. Once the unwanted software is located, the program will quarantine it and either remove it right away, or ask your permission to remove it if there is some doubt over the suspicious program's use, location or reputation. 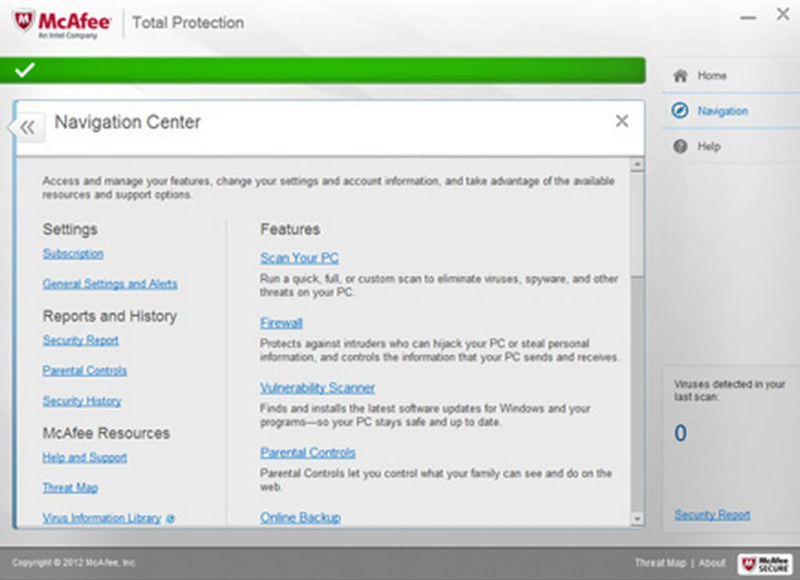 McAfee Total Protection has numerous functions such as a virus checking function, blocking function and so forth. But, its most passive function is its web adviser feature. When you visit a website that the program considers to be risky, it gives you a warning via the software's popup system. Moreover, it gives you search rating checks, shows any related Firewall interactions, and provides information regarding any phishing or dangerous download attacks coming from the website you visited. 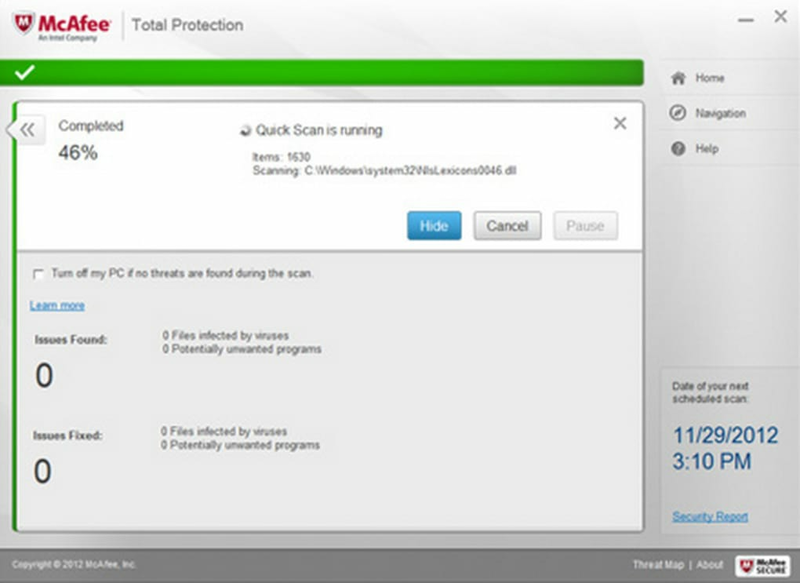 The anti-virus and anti-malware functions will guard against malicious software in real time, and it allows you to run scans manually to check for viruses, malware, unwanted programs, unneeded CPU (Central Processing Unit) hungry programs, bloatware and spyware. 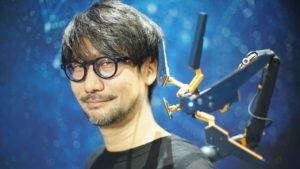 You may also schedule scans too. 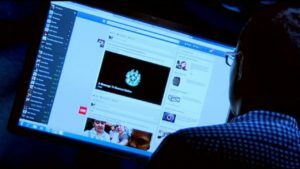 If you have biometric scanners on your device, then you may sign in with things such as face recognition and fingerprints as well as with passwords. Simply click the tab or button for each corresponding tool. If you are unsure what each tool does, then read the short description that on each panel that pops up when you click the tab/button. Or, use their free online support for more details. Finding things such as the McAfee Shredder is easy because there is a button for it. You press the button, locate the files you wish to shred, and start the process. Things such as File Lock work in a similar fashion, but the interface takes you on more of a journey to the point where utilizing it takes some getting used to. There are various functions and associated warnings that are color-coded. For example, if you have not updated your software in a while, then the update button turns orange and eventually red when problem becomes more serious. The same is true if you turn of your Firewall, you will see a red popup on your PC or a red button on your mobile device. The red color indicates that the problem is serious and requires immediate action by the user. Despite the popularity of free virus and malware checking programs, the best ones are paid ones. Security softwares such as McAfee Total Protection and Norton ask for money in advance, which means their security research is well funded, and it means they have a brand and income stream to protect. Such programs are easier to trust, which is why they often win security and protection awards for the services they offer. The tools that this McAfee AntiVirus Plus program offers are nothing new. There are plenty of other virus and malware security programs that offer similar tools. This program rises or falls based on the security it provides. 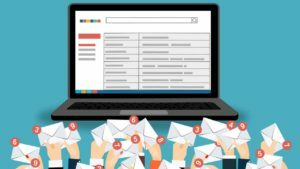 It all depends upon the diligent research that the developers are doing to keep the program up to date, and therefore keep the user's devices free from malware and viruses. 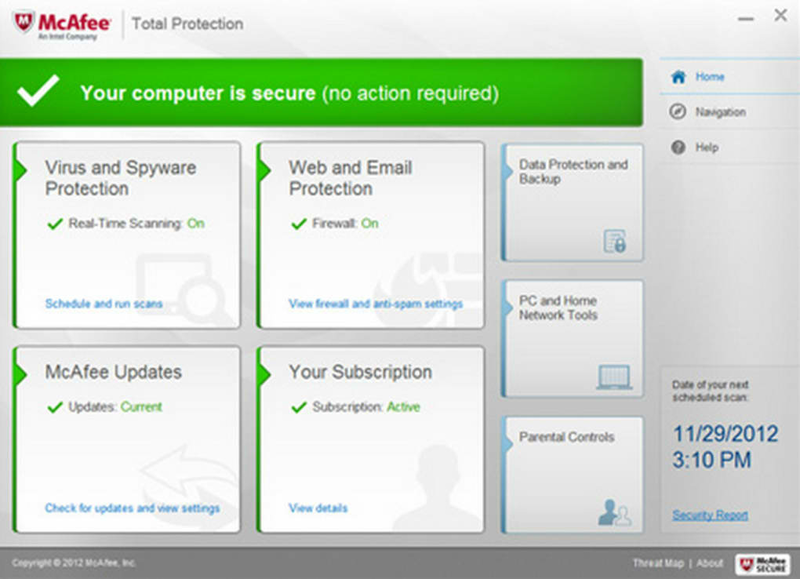 It is fair to say that this Total Protection software currently offers a good paid service that protects mobile and desktop devices from malware and viruses. 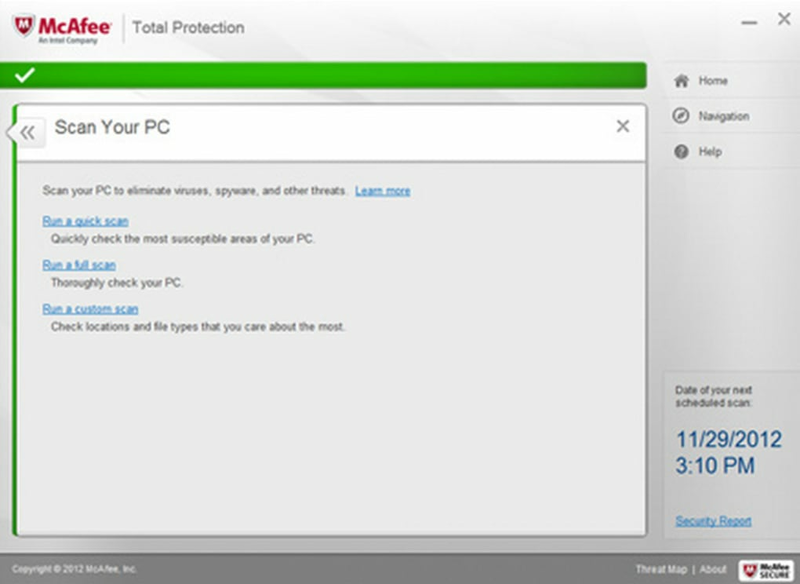 Blocks viruses, malware, ransomware, spyware, unwanted programs, and more on your PC. Protects your identity and privacy by permanently deleting important files for your PC−ideal for tax documents, financial information, and other personal files. Warns you about risky websites and helps prevent dangerous downloads and phishing attacks and provides search ratings, checks if your firewall and antivirus are activated, scans your downloads and alerts you if there’s a known threat. 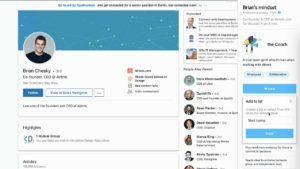 integration and communication fabric connects and automates disparate technologies. McAfee offers true centralized management, applied threat intelligence, and real-time collaboration across the entire threat defense lifecycle. It is very secure. . It is very secure.I Hate it because it is not free and it is hard to download it on other websites. Pros: It is very secure. 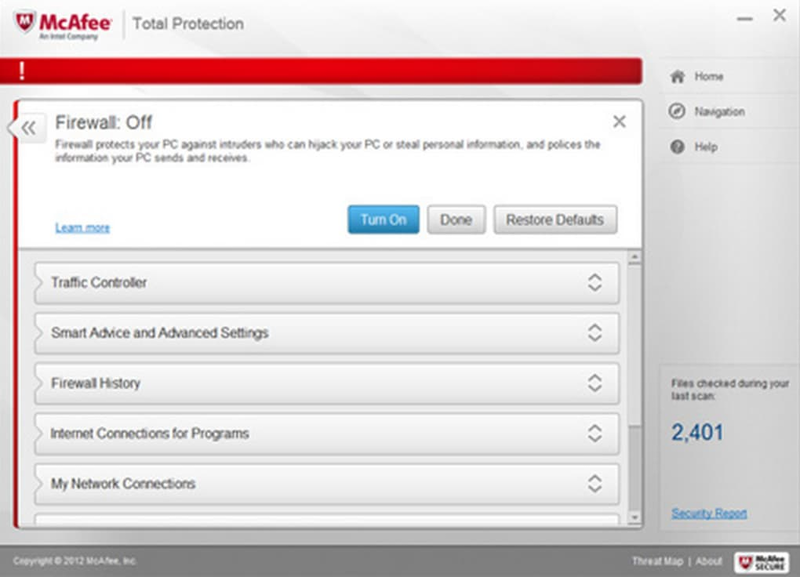 What do you think about McAfee Total Protection? Do you recommend it? Why?